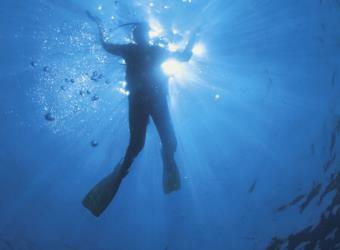 Have you ever thought about diving but were unsure if you would like it? Well if you answered yes, this is for you! 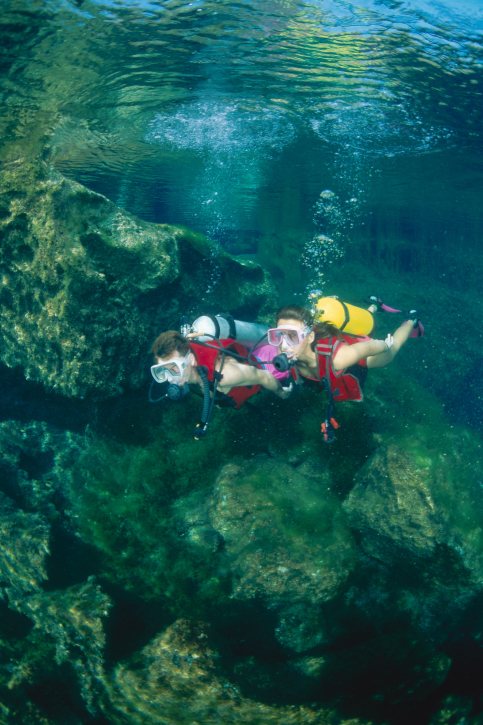 We are now offering a Discovering Scuba Course that allows anyone to try out Scuba Diving with no certification required! 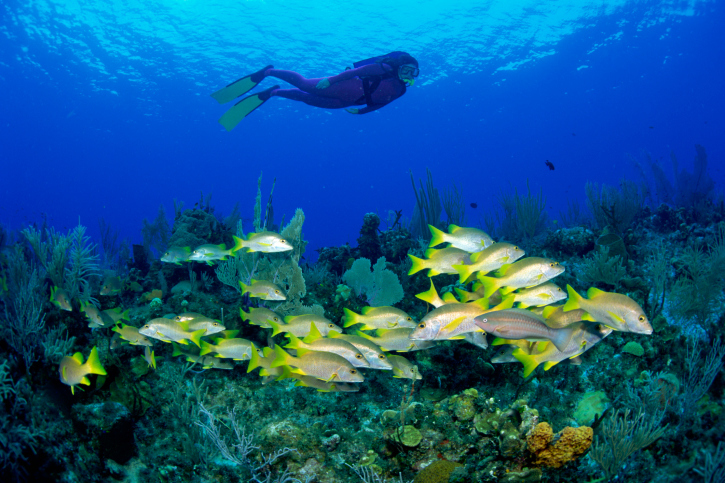 Our Dive Master will take you over to a shallow area and show you the basics of diving! This 2 and a half hr. excursion is set up for small groups, no more than 4 people at a time so that you get the individual attention of our Master Dive Instructor! 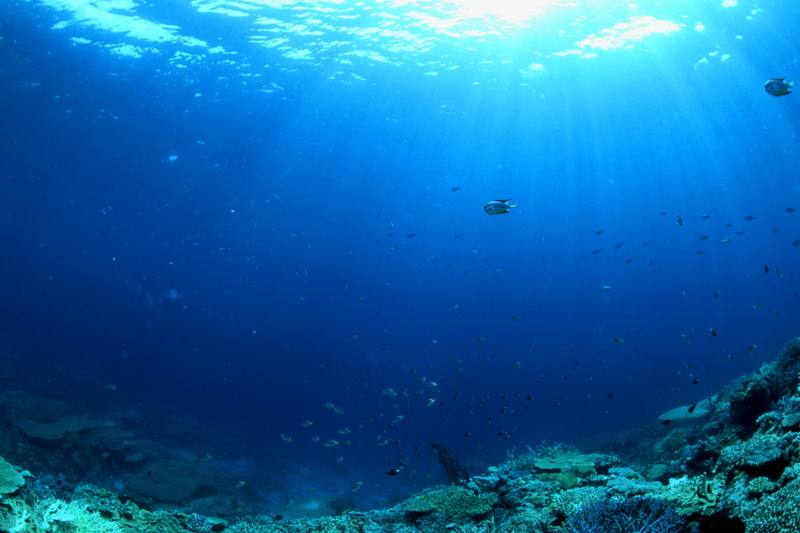 We have some fantastic natural and artificial reefs to show you all in less than 30 feet! 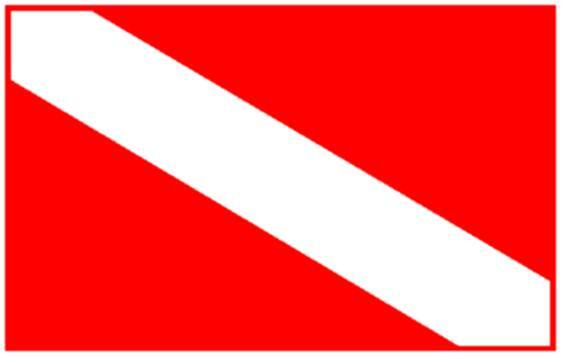 Have you decided that you are ready to be Dive Certified? We are now offering certification classes! Our Master Dive Instructor will meet you in the banquet room upstairs in The Shrimp Boat Restaurant . Lunch from The Shrimp Boat, All scuba gear (No rental fees), All books and training material included (you don't have to buy it separately) We also provide a cooler on board the boat with ice and bottled water. Our boats are located right next to The Shrimp Boat Restaurant, for your convenience! At the end of the class you receive your personal certification card with your picture I.D.! Check out our other site for more info!